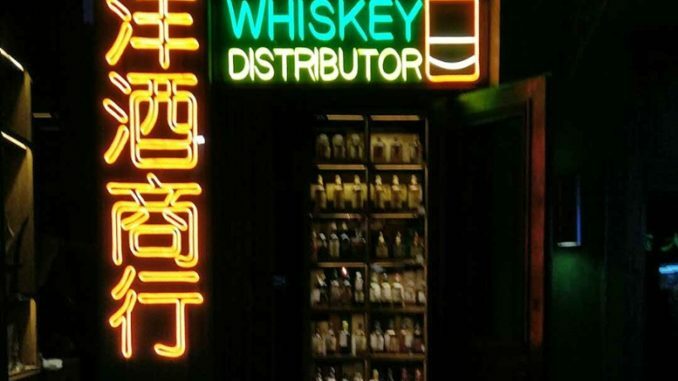 China has a growing number of quality wineries but finding their products on store shelves or restaurant lists is not easy. 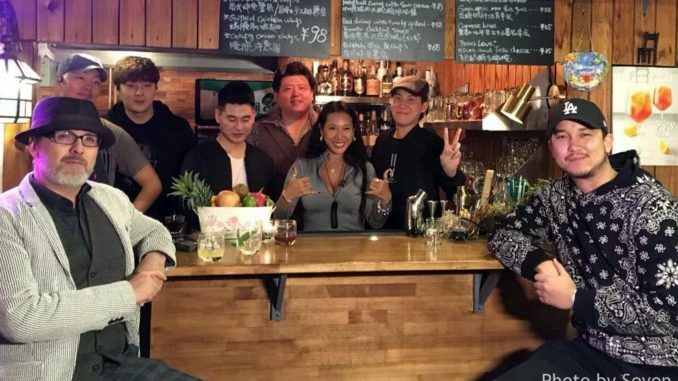 Good news, then, that Pudao Wines is listing bottles from three local producers, including two veterans and a newcomer, and will hold a tasting of some of them this weekend. That event will include three wines from newcomer Kanaan in Ningxia, which has only been around a few years but has been getting good reviews from professional critics and consumers at home and abroad. Notably, it is making a pleasant Riesling in a white wine market heavily tilted toward Chardonnay. (Last fall, I presented this wine to a group of 17 trade people from Austria and Germany, where Riesling is boss, and they gave it collective approval.) This wine, and a red blend called Gutenland that includes Cabernet Sauvignon, Cabernet Gernischt and Merlot, are 150 kuai per bottle. Higher up on the price ladder is Pretty Pony, a more complex Cabernet-Merlot blend from 2012. 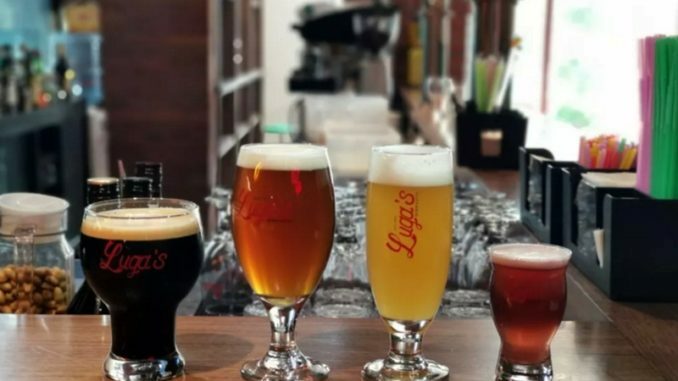 There are also three wines from veteran operations, including Silver Heights from Ningxia, which has been making wine for about a decade and is partnered with distributor Torres China. Pudao is listing the Cabernet-driven blend “Family Reserve” at 310 kuai. 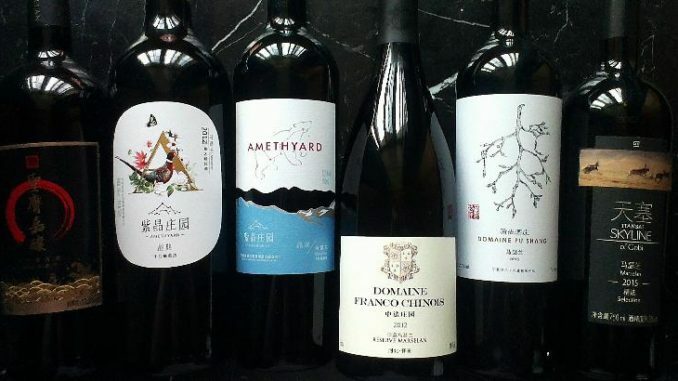 It also lists two wines from Grace Vineyard, which is based in Shanxi but also has vines in Ningxia, is arguably the best winery of the past fifteen years and is also working with Torres. The Premium “Cabernet Merlot” 2012 is listed at 150 kuai while the Tasya’s Reserve Cabernet Franc 2010 comes in at 210 kuai. 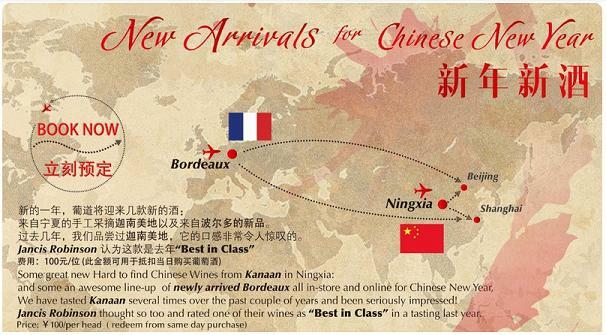 You can taste all of these wines, as well as a half-dozen new arrivals from Bordeaux, on January 31 from 3 PM to 5:30 PM for 100 kuai at the Pudao Beijing shop in The Office Park. Make a purchase and that 100 kuai off your bill. You can get more details here.